Our office administration team will contact you in advance to ensure that your planned maintenance visit is acceptable, ensuring the minimum disruption to you and your business. Upon arrival our engineer will report to the relevant person and discuss the requirement of the visit prior to commencement. 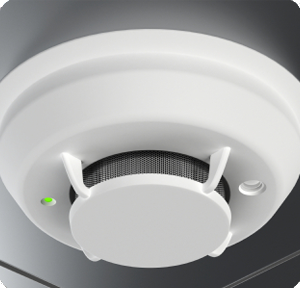 The Fire Alarm and Emergency lighting tests will generate a Maintenance Log Book entry detailing our Engineers name, date and results of the test. From the results of product appliance testing (PAT) we will adhere a pass/fail sticker on each appliance.